Has your business landed in the digital age? Or is it still swinging to and fro in the traditional marketing approach? Here are some tips on how to use digital marketing to promote your business to get the most of it. For many company’s failures to adopt the latest technology means simply lagging or winding up the business. When all your consumers are highly pro towards online business, why are you hanging onto traditional approach? Despite knowing the fact that you along your consumers are considerably stuck in a smartphone for hours why not take advantage of digitalized marketing to expand your business. Below are the ways one can use to promote their business digitally. 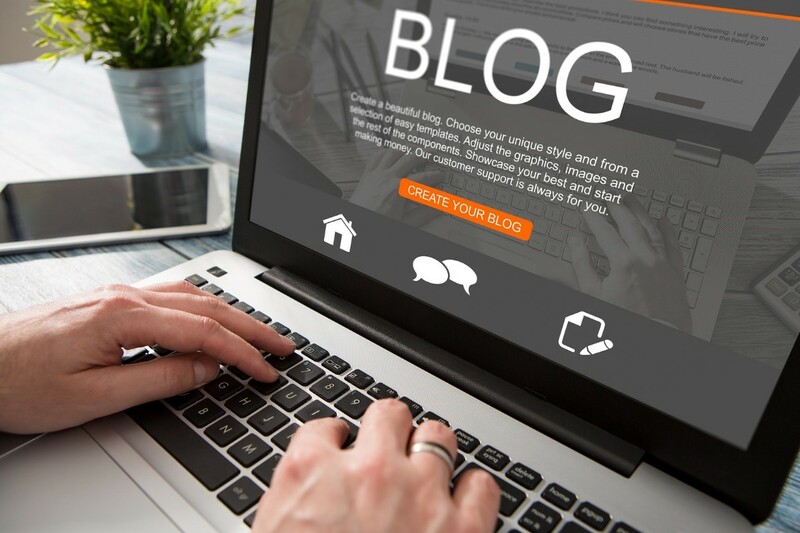 Content marketing is a strategical marketing approach aiming to create, distribute, valuable, relevant and consistent information about the product/service to a wider audience. Instead of product and service pitching it provides a useful prospectus to the customers to solve their problems. Revenue model Content marketing can help any business to come out from the recession period. It assists any business to grow web traffic, generates leads, establishes thought the relationship, drives sales and solicits new ideas for their product. 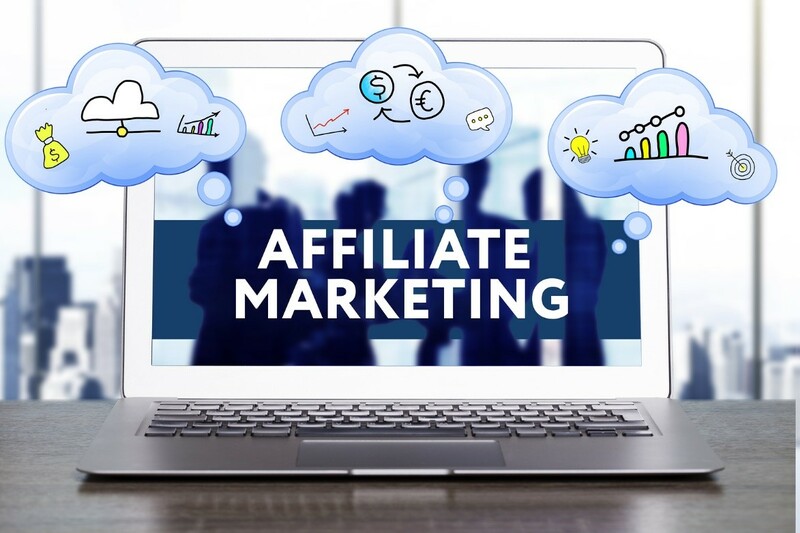 Affiliate marketing is one of the best advertising digitalized tools as it provides incentives to both merchant and affiliate. 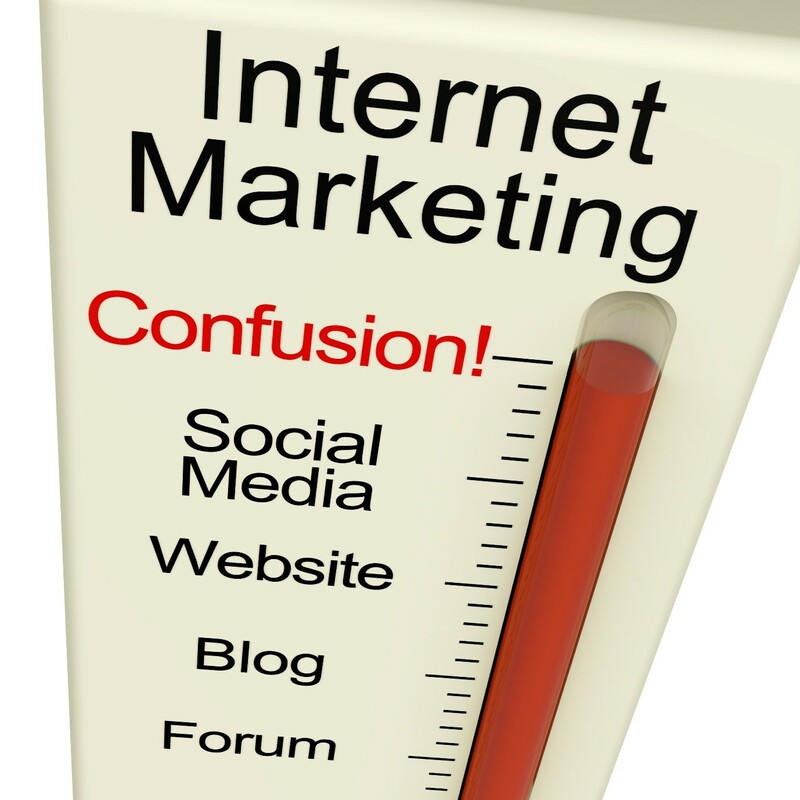 It provides an efficient way to handle overall online marketing. It is extremely useful for any business as it requires no sales staff. You must only pay when ad works and you get additional free traffic which ultimately ranks your website. With millions of business eyeing on a single platform digitalized marketing has become more competitive. To remain distinct from competitors Search Engine Marketing is adopted by the marketers. Search Engine Marketing is a practice that business use paid advertisement that appears on the Search Engine Result Page (SERP). This online marketing approach allows the seller to display their ads before their motivated customers. This is also known as Pay per click ad which is amazingly effective medium in digitalized marketing. 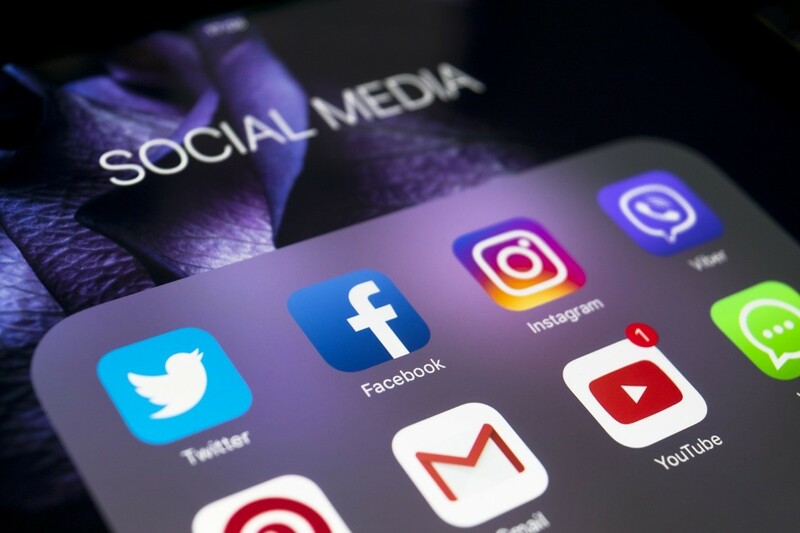 More than 2 billion of people make use of social media (Twitter, Facebook, LinkedIn, and Instagram) every single day. Social media marketing is an appropriate platform to display your product (free or paid). With so much of users all over the world, this is a perfect platform to solicit new consumers and retain the existing consumers. You can also make use of influencing marketing strategy to influence the users through social media. 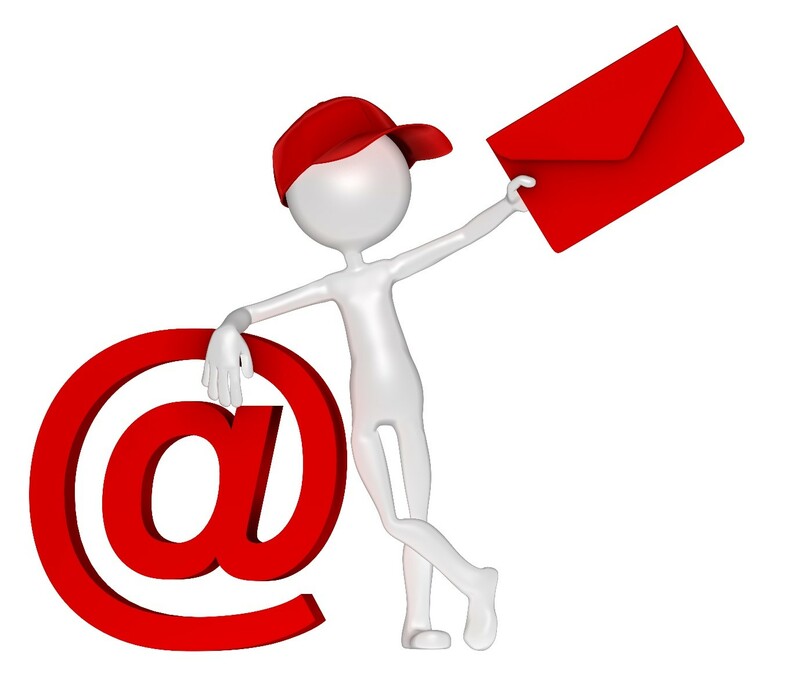 Email Marketing is making use of email to get hold of your audiences at large. It offers both interactive and conventional communication. It is a popular form of digitalized marketing as it includes special email promotions, solo blasts, daily deals, autoresponders and more. You might be wondering this to be a stale approach practiced by all in the digitalized field, but till date, the email newsletter gets shared and followed. 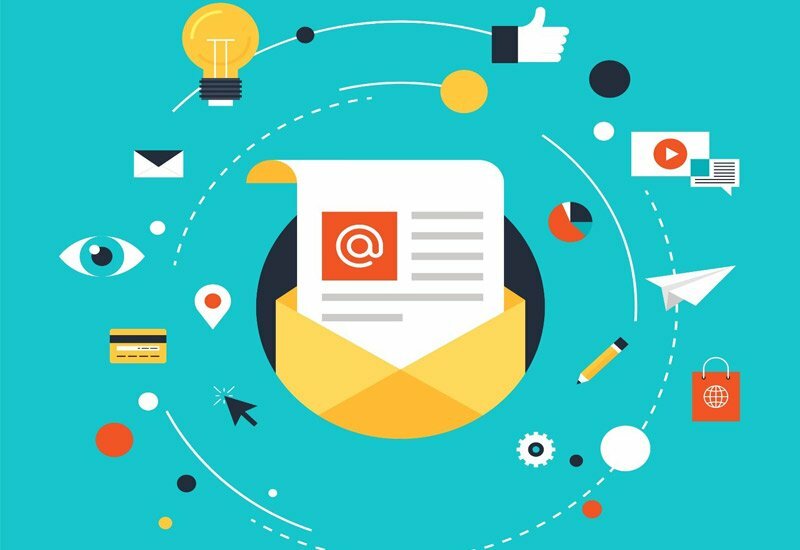 Email marketing is also a great way to get in touch with your consumers and to increase the brand value. It simply nourishes your business with opportunity as well as profit. If you are confused, uncertain or hooked up into some other works and have no time for Digital Marketing then don’t worry, there are several service provider willing to undertake the opportunity to serve your business. Binary IT is a Sydney based IT service provider whom you can blindly trust in Digitalized Marketing Services. With their expertise and profound team they give you valuable service with innovative insights on this Digital era.